St. Mary's Regional Medical Center in Enid, Oklahoma was founded in 1915 by Dr. G.A. Boyle as a 12-bed hospital named Enid Spring Sanatorium and Baths. 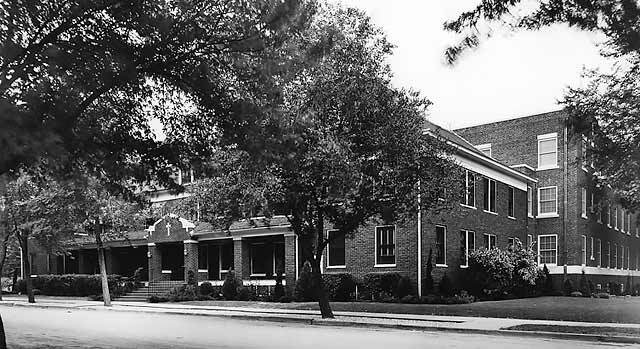 The hospital was purchased in 1937 by the Adorers of the Blood of Christ of Wichita, Kansas and was leased by Hospital Corporation of America (HCA) from 1984 to 1995. The Sisters of Mercy Health System, St. Louis, Missouri, purchased the hospital in 1995 and made it a part of the Mercy Health System Oklahoma. In August 2000, the facility was acquired by a subsidiary of Universal Health Services, Inc. (UHS) of King of Prussia, Pennsylvania. 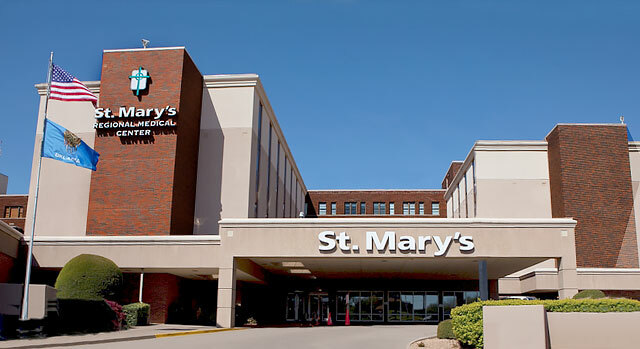 Since its founding, St. Mary's Regional Medical Center has grown to its current capacity of 229 licensed beds. The hospital was the first in the region to offer magnetic resonance imaging (MRI) scans, computerized tomography (CT) scans, cardiac catheterization, comprehensive neurological services, inpatient rehabilitation, wound care/hyperbaric oxygen therapy and a special care nursery. Some of the images used in this video may or may not be of the actual people or places being presented. They are to visually help tell the story. Wound Care and Hyperbaric Medicine program, which received a Center of Distinction award from Healogics, Inc. Learn more about how St. Mary’s Regional Medical Center serves the healthcare needs of northwest Oklahoma. St. Mary's Regional Medical Center is fully accredited for all services by The Joint Commission.